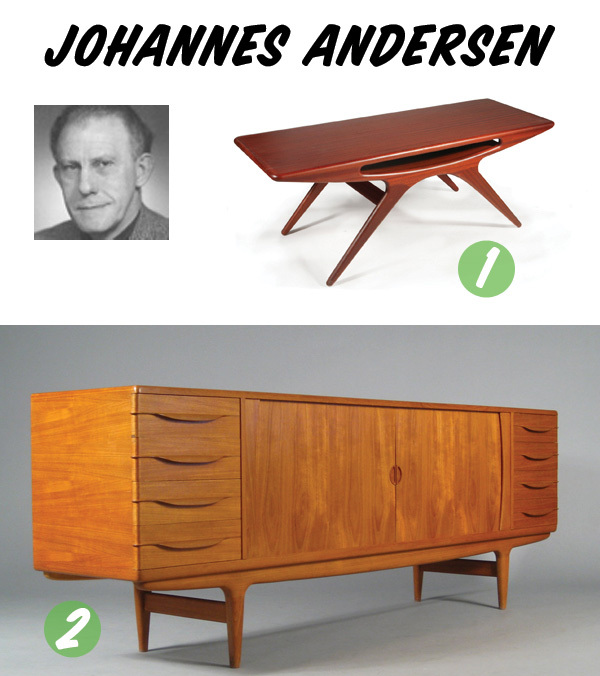 Johannes Andersen (1903 - 1991) began his career as a cabinet maker in Denmark. Over the years, he began designing and building more furniture. 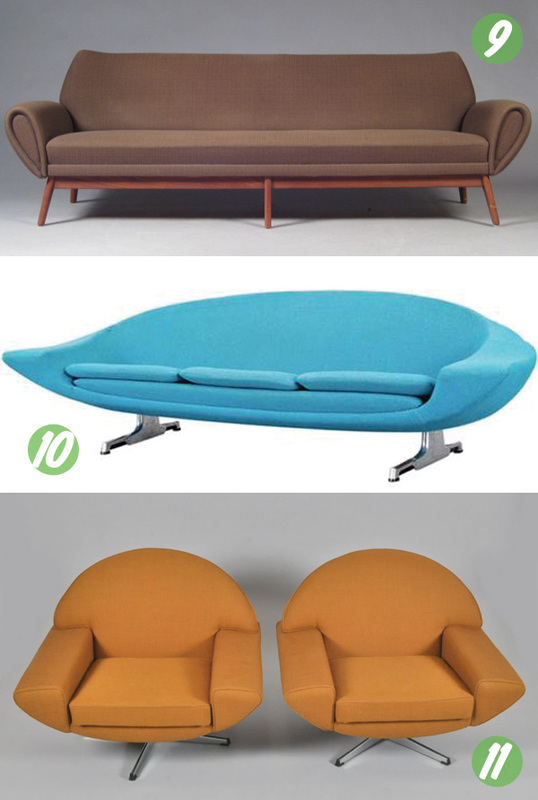 He started designing for Swedish and Norwegian furniture factories. His career really took off in the 1950 and 1960s. 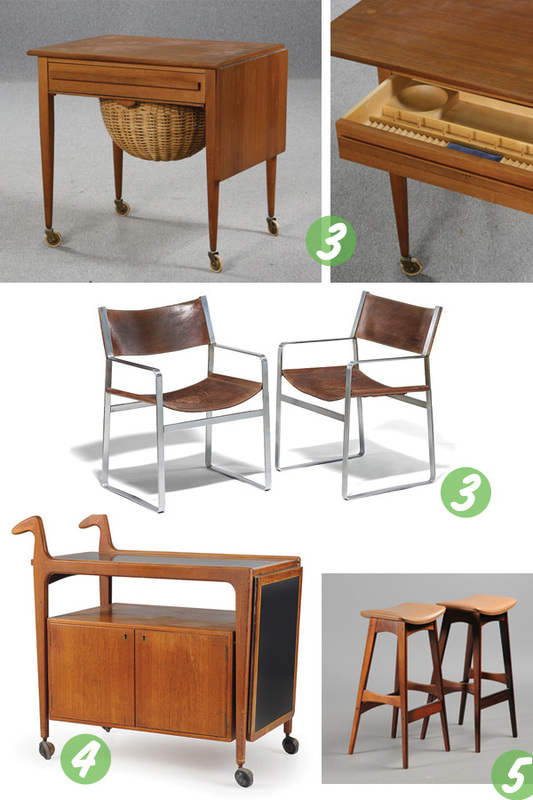 His most famous designs are organic shaped coffee tables made with teak and rosewood. His sofa design Capri is his most sought after furniture design. 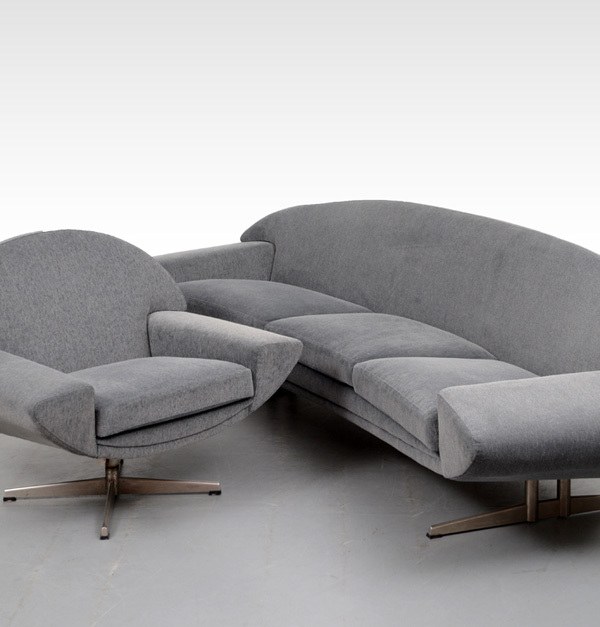 Our favorite piece from Andersen's collection of work is Capri Sofa Series. The lines are so unique and as an upholsterer, I appreciate the craftsmanship it takes to upholster these sofa and chairs so perfectly!